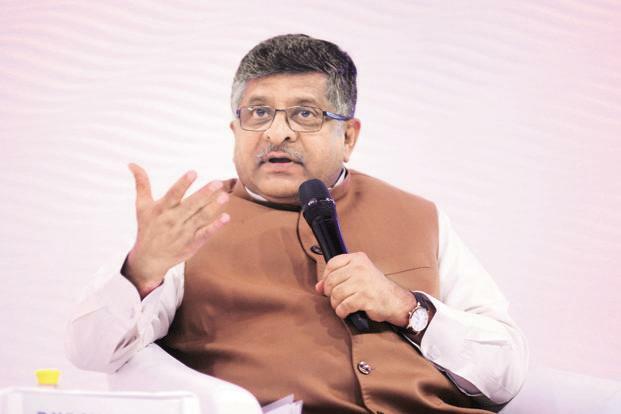 Union IT Minister Ravi Shankar has been advised by the Google Chief Executive Sunder Pichai to allow free flow of data across country borders to encourage global companies to contribute to India’s digital economy. The message was conveyed by means of a letter earlier this week and the same was given to the media to publish the news. In the letter, Pichai said that the free flow of data across borders would also help Indian startups to expand on a global scale. Further to that, the Google CEO also said that the company will remain firmly committed to being the part of Indian growth. In the letter, the Google CEO also recalled the IT Minister’s visit to Google’s Mountain View campus in the US last month. He thanked for the visit. The Justice BN Srikrishna Committee on data protection in India had in July submitted its report to the government by suggesting various amendments to laws which included the Aadhaar Act, in order to provide for the imposition of penalties on data fiduciaries over the issue of violations of the data protection law. “The citizens’ rights have to be protected, the responsibilities of the states have to be defined, but the data protection can’t be at the cost of trade and industry,” the report had said. The government also reiterated earlier this week regarding its stand on data privacy and against the usage of online platforms abusing data to impact free choice in the country. The IT Minister had stressed the urgent need to maintain a balance data availability, and its utility, innovation, privacy, and anonymity. 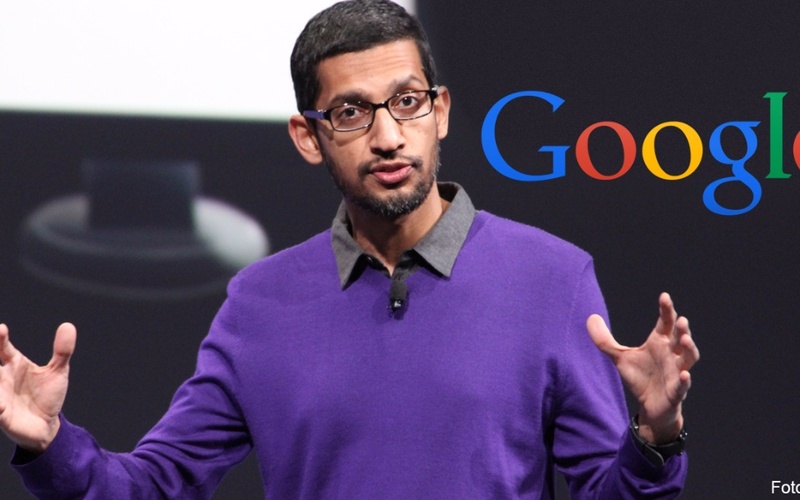 Prior to attaining to the post of Chief Executive Officer, Pichai was the Product Chief of Google. The current role held by him was announced on August 10, 2015, during the restructuring process that helped in making Alphabet Inc. into Google’s parent company. And the position was assumed on October 2, 2015. There have been many announcements by Google to work with India with in-depth collaboration. Apart from that many services were developed by the company specially dedicated for India.